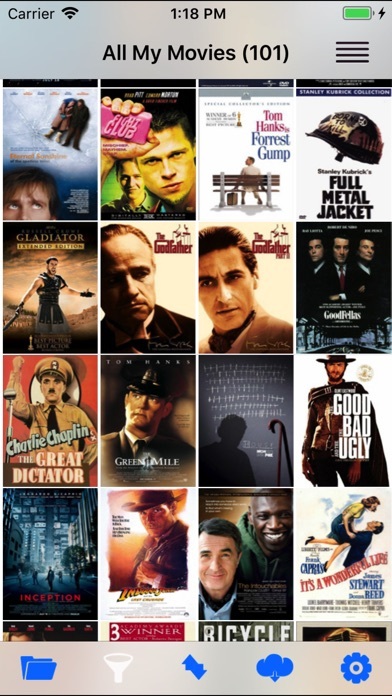 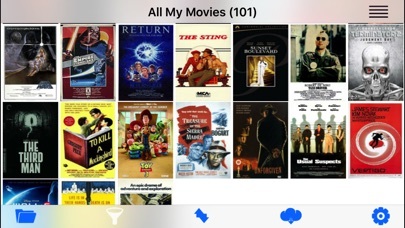 Collection viewer app for your movie catalog. 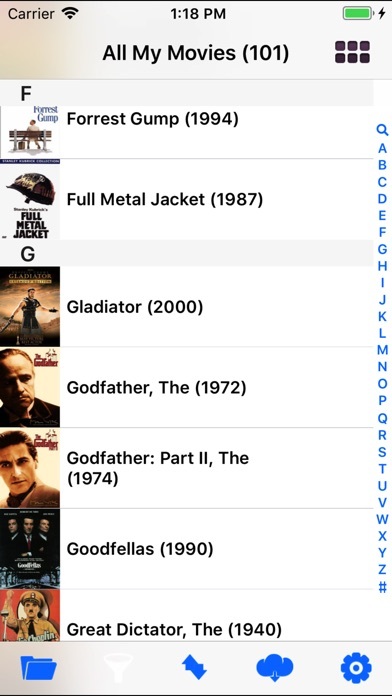 - View big cover images in almost full screen mode. 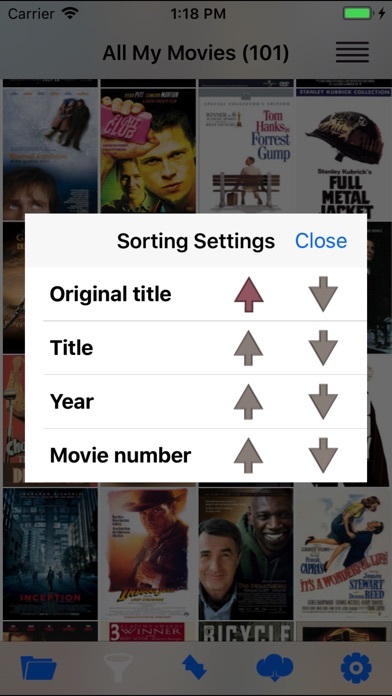 Swipe to browse them!